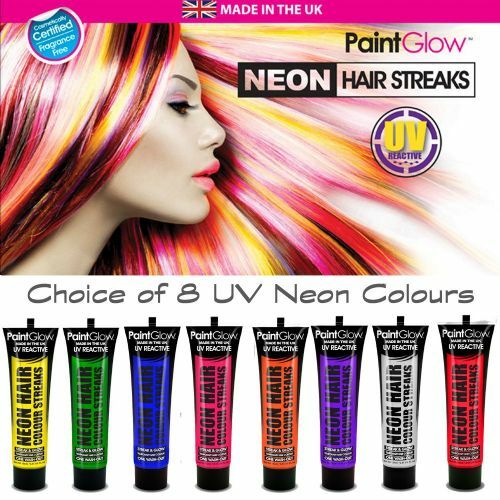 Based just outside the Lake District National Park, they have been manufacturing Colour Cosmetics to ISO9001 Standards in their state of the art production facility since 2008. 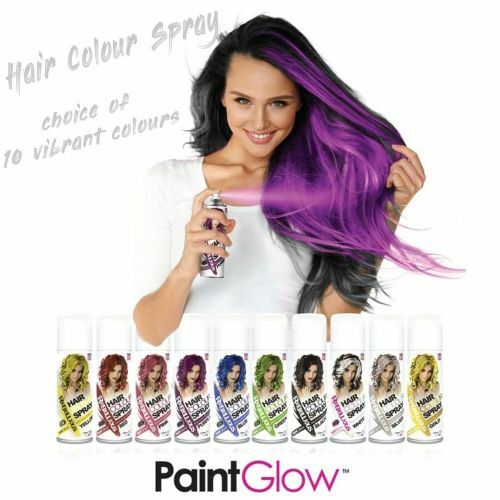 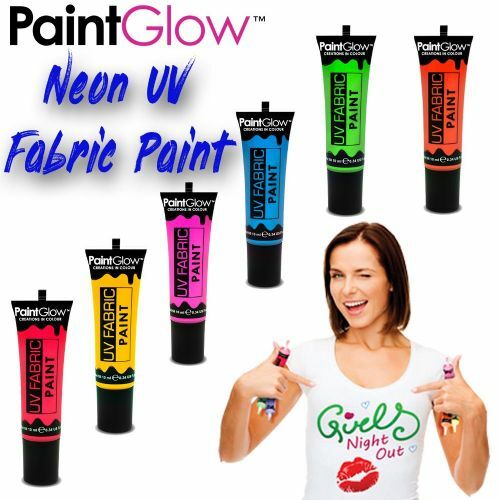 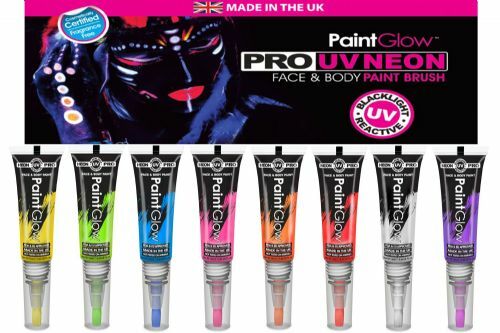 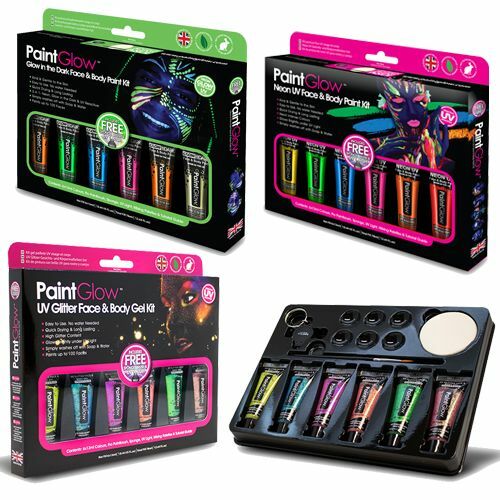 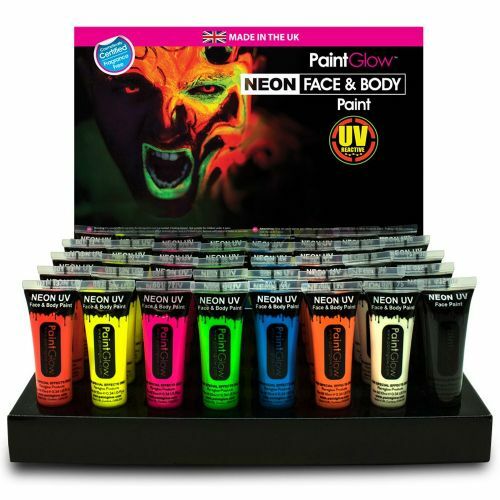 They now boast the biggest range of UV Reactive and Glow in the Dark Cosmetics available anywhere in the World. 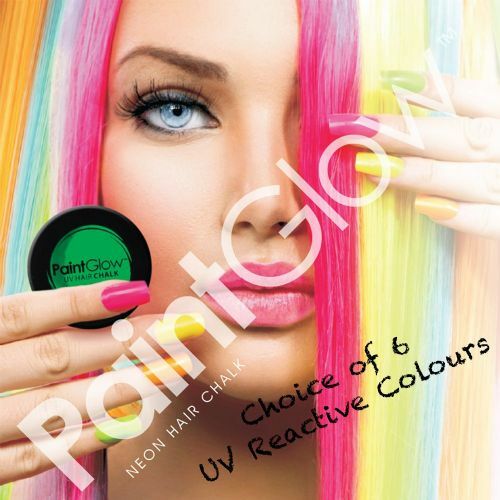 What hasn’t changed however, is their commitment to quality and excellence. 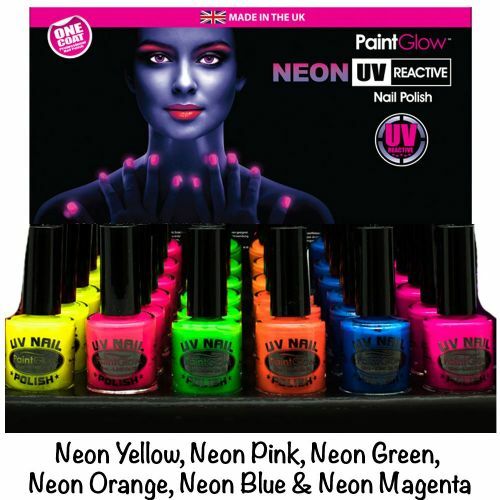 They are always striving - never standing still. 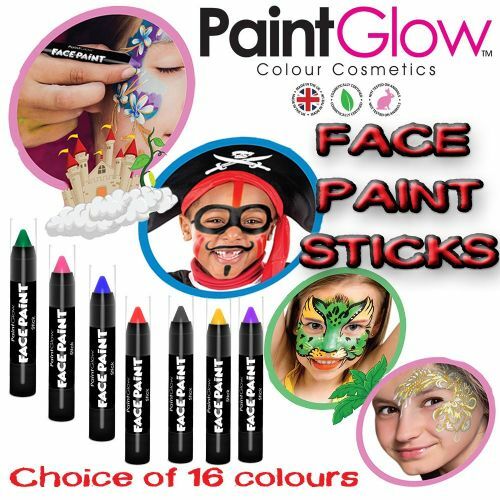 Their products have a wide and diverse appeal across many market sectors. 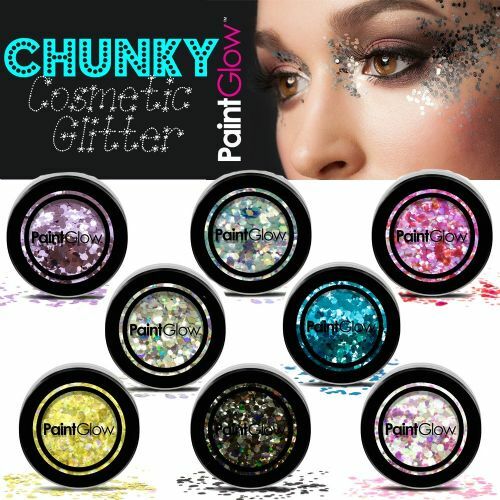 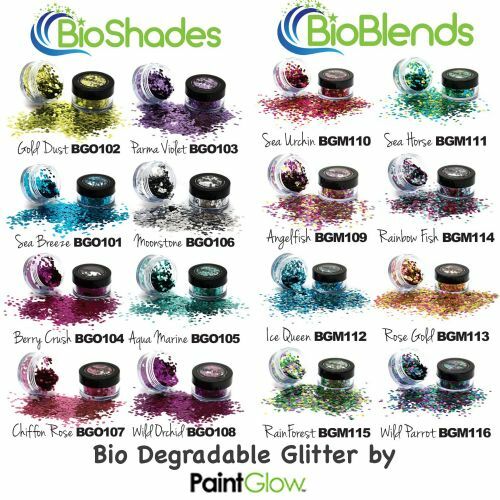 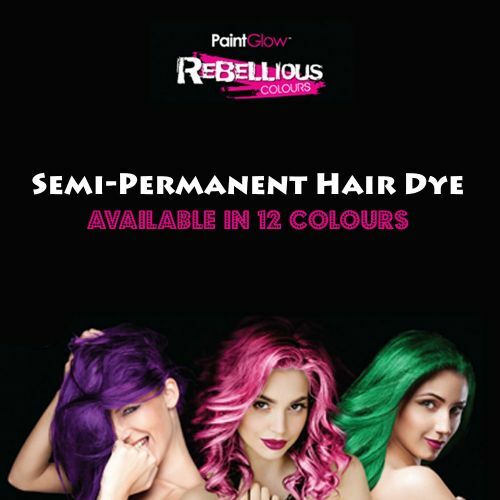 From Clubs & Festivals around the globe to Fancy Dress events and Carnivals or Halloween Parties to Glamorous Balls using their exclusive glitter collection. 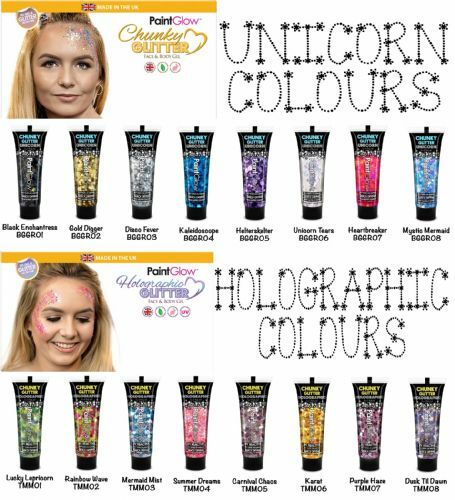 Their huge line up of products mean you don’t need to make an excuse to wear it, you may just want to wear it every day because you simply like the colour.